We're looking forward to our next webinar this Thursday, where we shift to a district lens on micro-credentials. We've been seeing the momentum continue to build for micro-credential interest and implementation. Nearly a thousand education professionals watched our last webinar where state leaders discussed how they are laying the foundations for micro-credentials — for specific certifications, alternative teacher licensure, and modifying existing professional learning requirements. I'm looking forward to our next webinar this Thursday, where we shift to a district lens on micro-credentials. Heather Clayton Staker, founder of Ready to Blend, will be moderating a panel of district leaders that champion micro-credential implementation. You won't want to miss this. 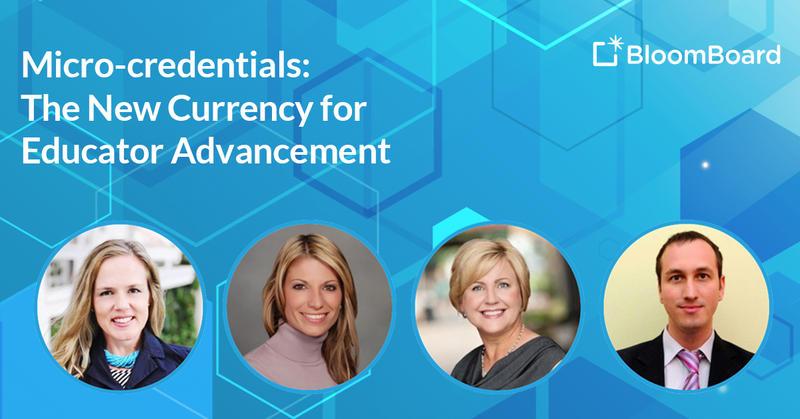 Join us on Thursday, February 21st, to learn from district leaders as they discuss how their organizations are leveraging micro-credentialing, not just as another way to obtain credit hours, but as a currency for career advancement. From pre-service and induction programs to STEM designations and teacher mentor programs, you’ll learn about the various ways districts are using micro-credentials to re-think educators’ career pathways and how competency-based professional learning is making a meaningful impact across their organizations. 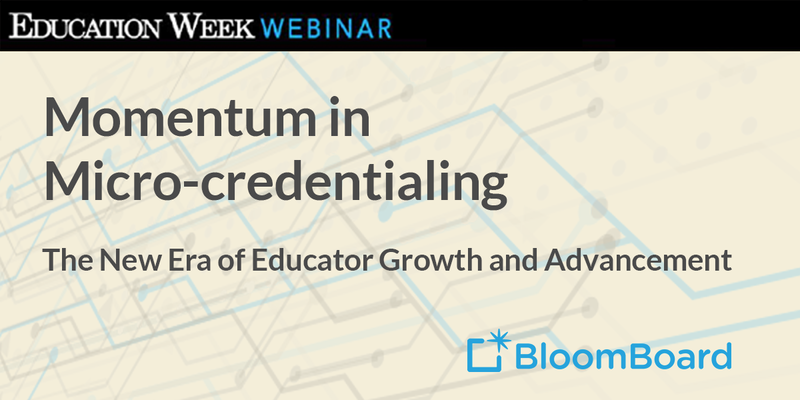 Watch this on-demand webinar to learn how micro-credentials are being strategically incorporated to help recruit, retain, and develop effective educators at the state and regional level.